How’s this for an E3 surprise? 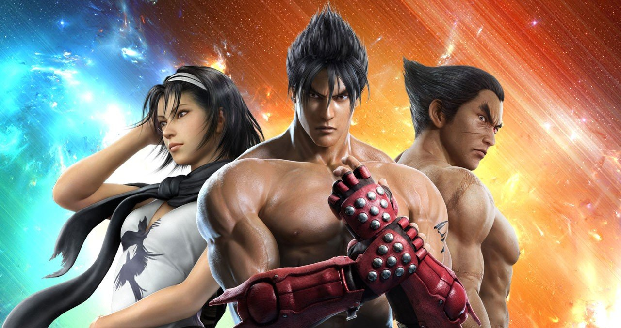 Namco Bandai announced that Tekken Revolution will be coming exclusively to the PlayStation 3. The game is a free-to-play fighter that features traditional human vs. AI and human vs. human combat. In addition, players will be able to specifically upgrade a character’s Endurance, Vigor, and Strength attributes. The game will also reportedly give players access to new Special Arts and Critical Arts move. Did Microsoft just give Sony a pretty nifty exclusive? It would appear so. But why? I’m sure we’ll find out very, very soon.